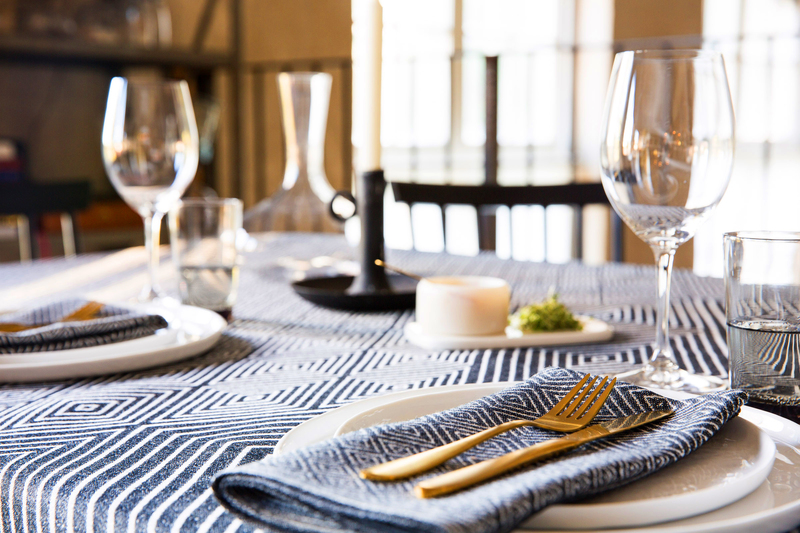 Unleash the imagination and decor with linen from our online store. Nature material donates style and creates well-being. Kitchen, living room or office? Klässbols gildes all rooms. Color matching, mixing, surprise – the possibilities are endless. Do you miss something in the online store? Mail us at info@klassbols.se or call 0570-460185 and we will take the order personally.